Android Nougat Boasts of Seamless Updates - Tinaciouslee! 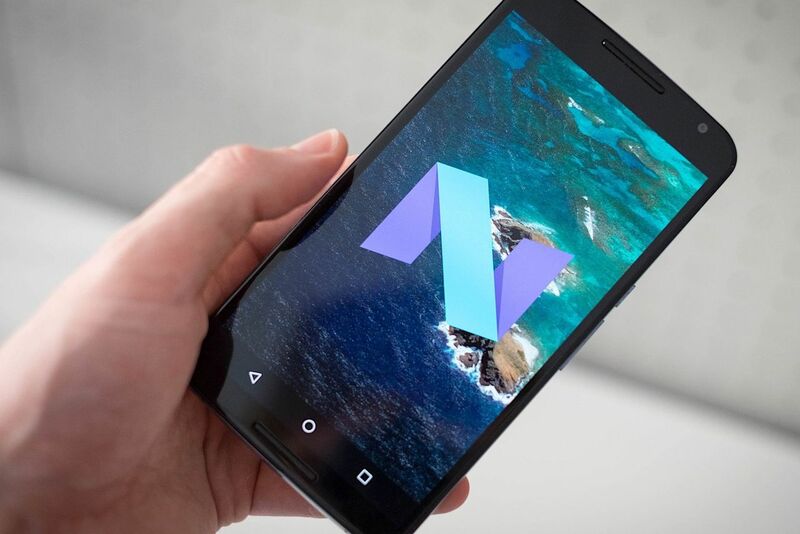 Google announced that its newest mobile operating system, Nougat, would come with seamless update feature. This functionality, though not new, is designed to conduct updates in the background instead of manually updating the OS. Seamless update was first seen in Google’s Chromebook and it’s great that the company is including this feature on Nougat. Just like a Chromebook, the updates to Nougat will be downloaded and installed in the background so once you restart your mobile device, the OS is updated. There’s no need to bother with extra dialogs or processing the installation to update the operating system. This feature works though Nougat’s two system partition, where one is online and the other is offline. Once an update is found, it will be installed in the offline partition temporarily. When the mobile device is booted, the device will swap the offline partition to online, allowing the OS to be updated seamlessly. ← Ladies, Should You Give Up Your Last Name After Marriage?